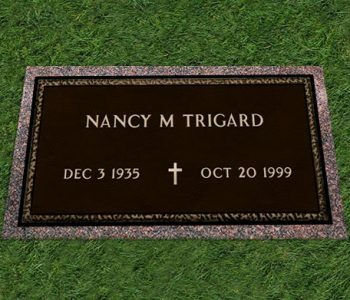 Whether you want a long lasting memorial full of intricacy and color or a simple piece combining classic looks with modern resilience, Trigard Memorials will meet and exceed your expectations. 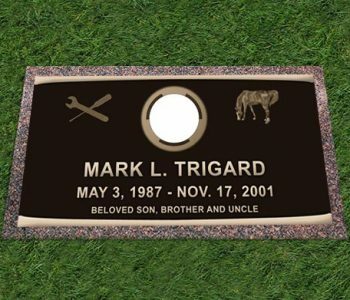 If you’re interested in a plaque or sign, please visit our website at www.halloffameplaques.com. 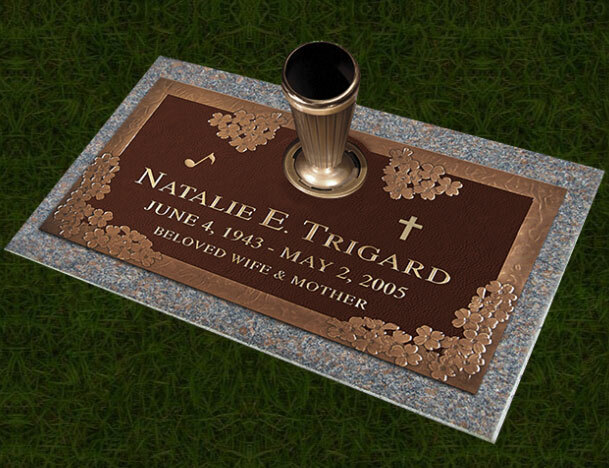 Our goal is to provide the finest crafted, most beautiful and longest lasting bronze memorial products available on the market. 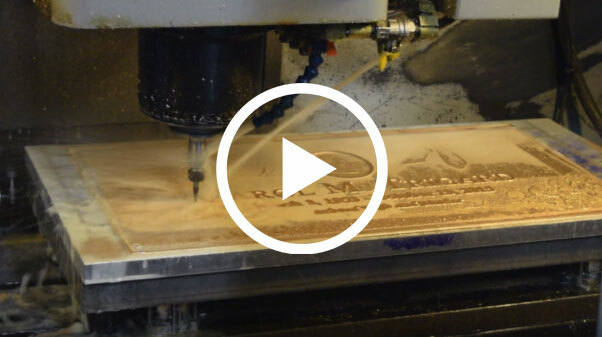 First opened in 2003, we developed innovative techniques for shaping, coloring and finishing bronze to produce grave markers, plaques and signs. Since then, our drive to innovate has accelerated. 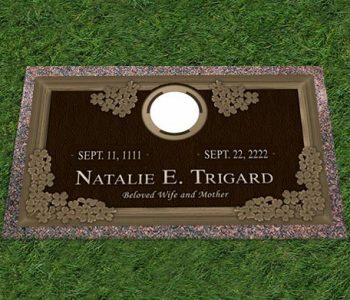 Our bronze memorial company offers comprehensive marketing systems and sales tools that make it easy for families and cemeteries to find the memorial that’s right for them. 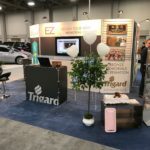 At Trigard Memorials, we are always on the cutting edge of innovation and look for ways to improve services for our customers. 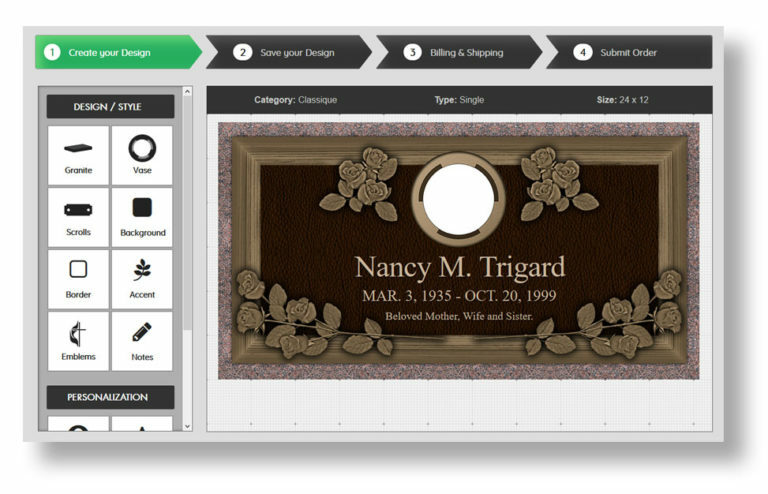 We are proud to release our EZ Online Designer tool giving funeral professionals an easy way to design and order a Trigard Memorial for their customers.